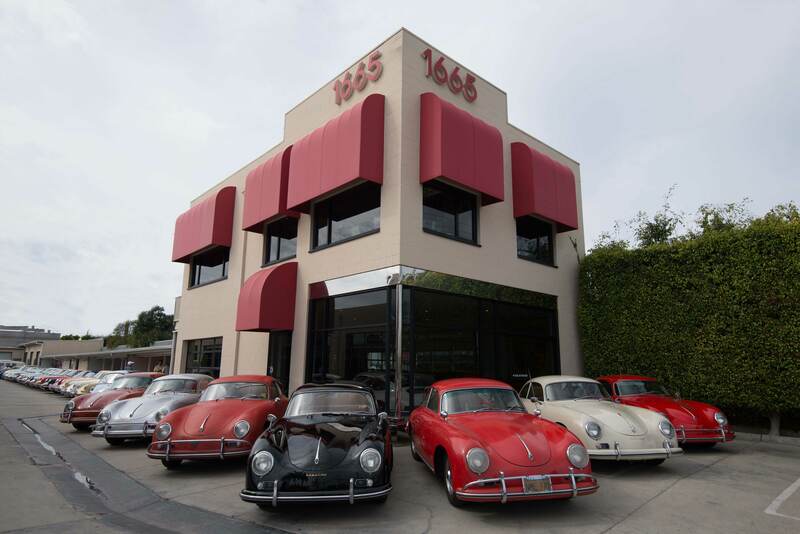 We have been established for over 30 years, our client base for collectible cars is expansive. If you are considering selling, whether it’s one or an entire collection please contact us first. We will assist in evaluating your car (s) and either purchase it outright or sell your car on consignment.